Jasmine Ellis of Audubon, Pennsylvania is the winner of the Deborah Orin Scholarship, named for the late White House correspondent and Washington bureau chief for the New York Post. Each winner will receive $5,000. 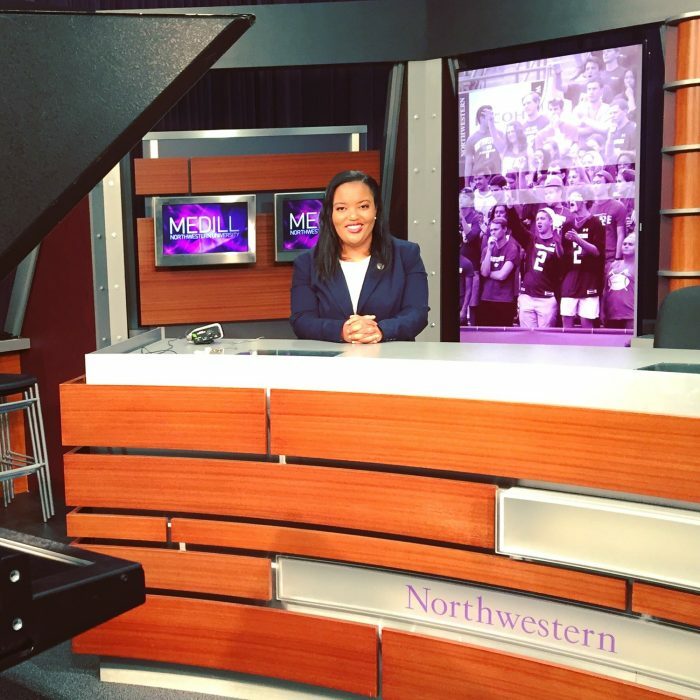 Jasmine decided to attend Medill to hone her skills as a political and social justice reporter. She has covered a speech by President Obama to chiefs of police in Chicago and the GOP debate in Milwaukee. 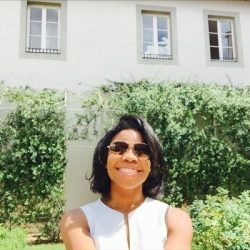 Upon graduation, Ellis will continue to cover social justice issues and politics in the hopes of becoming a White House correspondent.